High temperature forging, not easy to break. 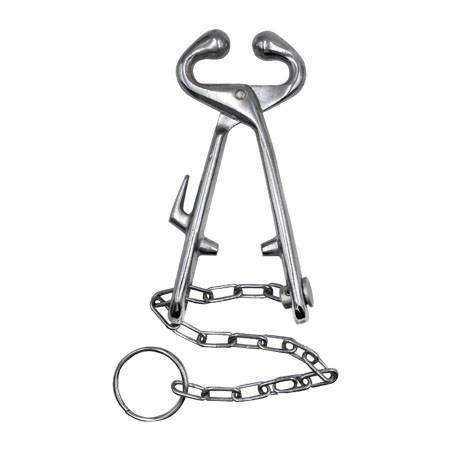 The cattle nose lead cow ring holder is a bull head fixation device. 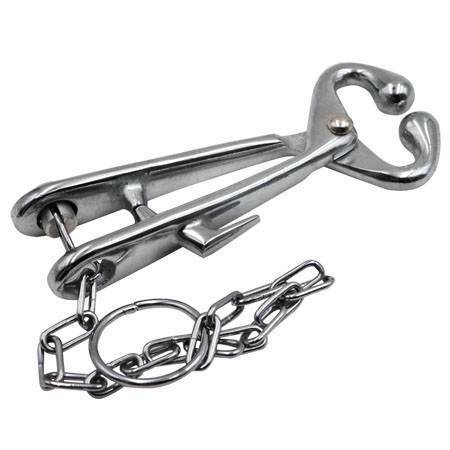 It can be used to spread the attention of cattle by simply clamping it on both sides of the nasal septum. 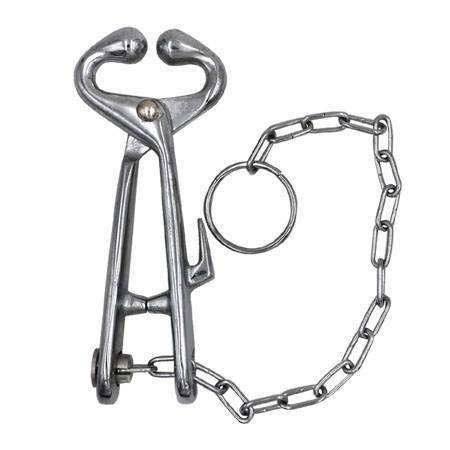 The bull nose leads, also known as the cow nose clips, are devices that are attached to the nose of the cattle to transfer the attention of the cattle. 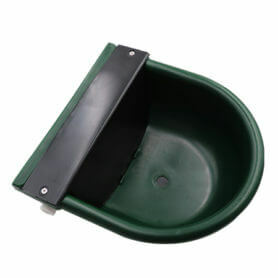 Bull nose lead nose ring holder is a tool that is often used in pasture farming. 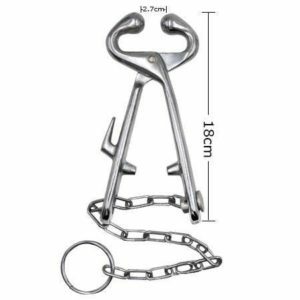 The cattles nose lead cow ring holder is made of carbon steel and the chain is made of stainless steel. 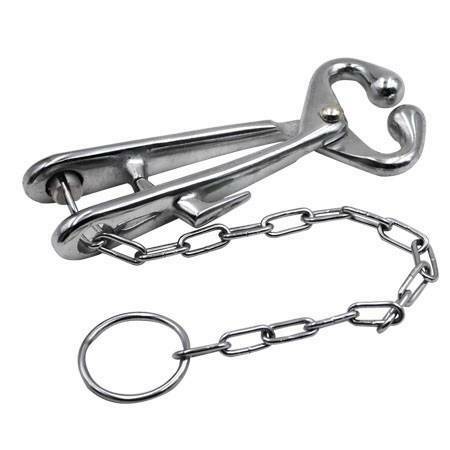 Nose ring holder cattle nose lead is long chain, easy to manage. 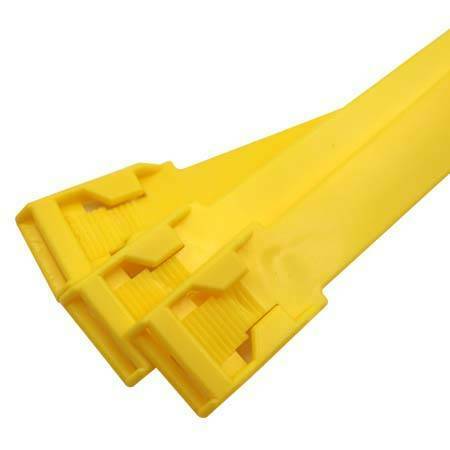 The cattle nose lead effect is good,made of strong, sturdy malleable iron, smoothly ground and plated to resist rust. 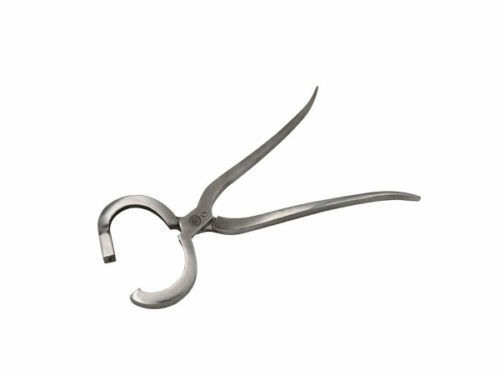 Cow ring holde bull nose lead is high temperature forging, not easy to break. 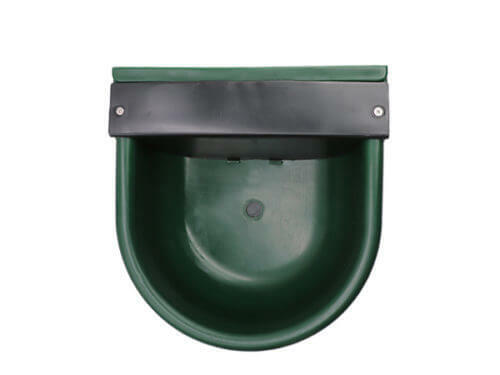 Spherical jaws reduce damage to cattle. 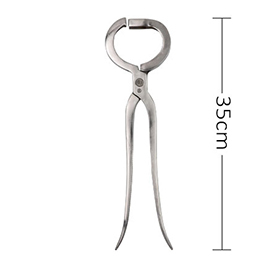 This kind of beef nose pliers cow ring holder has a length of about 18 cm and a chain length of about 35 cm. 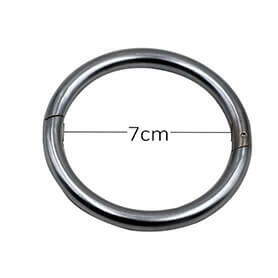 It nose ring holder is made of stainless steel and is smooth and will not hurt the nose. 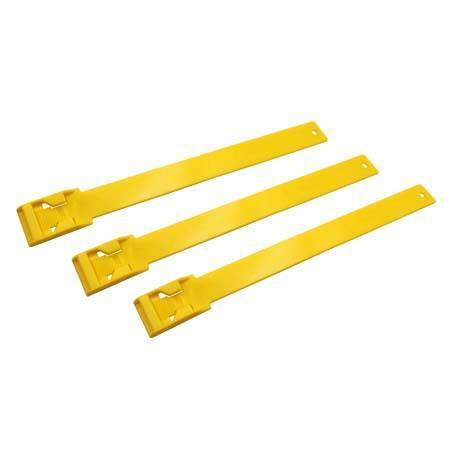 Cattles are relatively stubborn and often difficult to control. 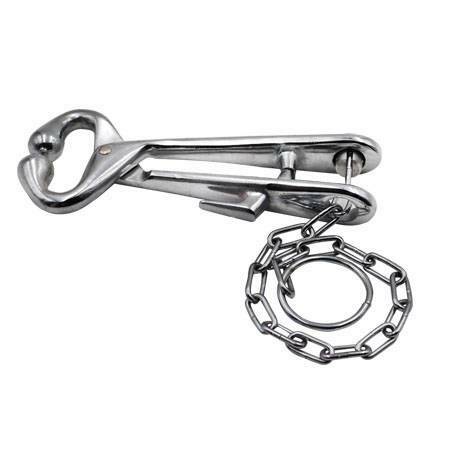 In order to prevent cattles from harming people and other animals, people usually wear cattle nose lead or cattle nose rings on the nose to achieve easy control of cattle. 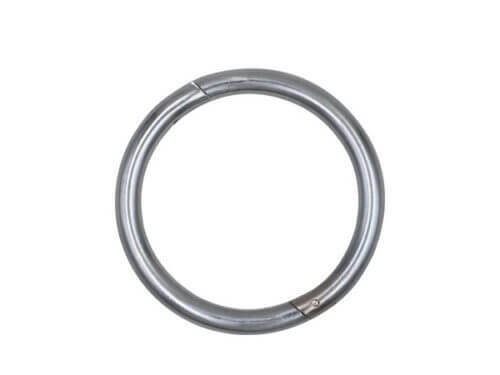 Our company sells all kinds of bull nose rings and cattle nose lead, quality assurance, courteous service, reasonable price, welcome to consult and buy.